WELCOME TO THE NEW NEIGhBORS! 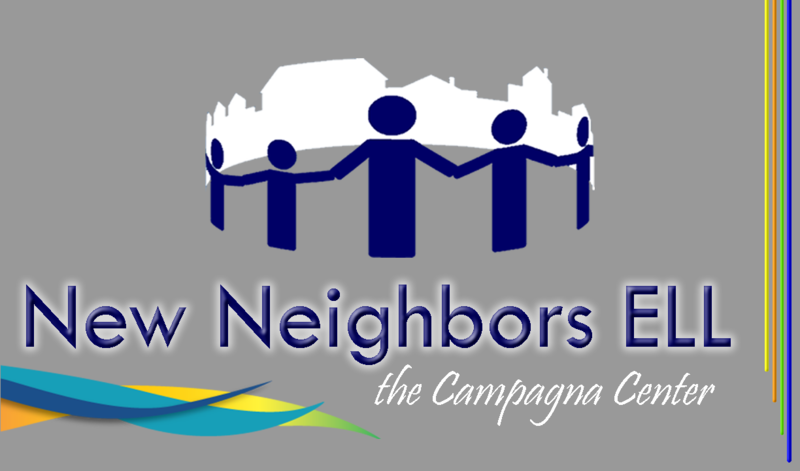 Our New Neighbors program offers low-cost English language classed to immigrants. Taught by volunteer teachers, the structured curriculum is grounded in a supportive environment, connecting students with community resources and providing childcare and family literacy activities - all with the goal of helping families become self-sufficient, contributing members of the community. Thank you for choosing New Neighbors!